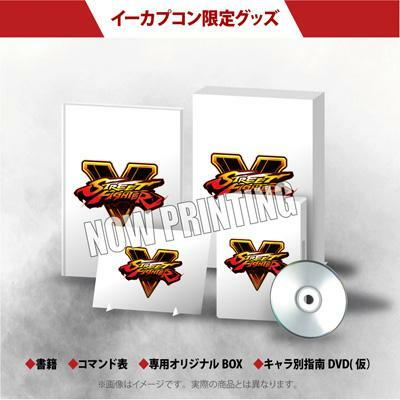 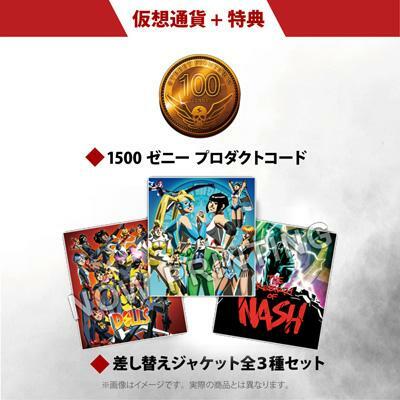 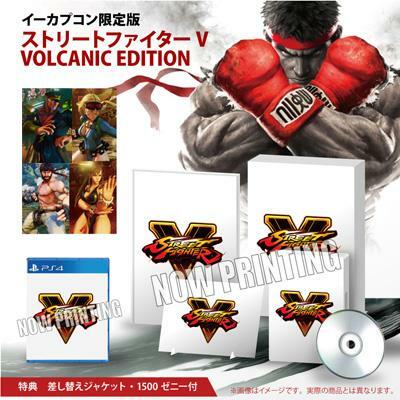 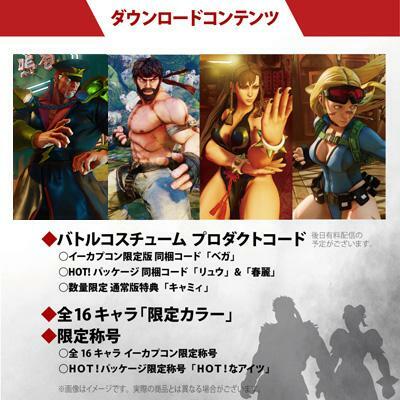 » Street Fighter V production notes book featuring artwork by Masahiko Nakahira, an interview with the development team, character sketches, and more. 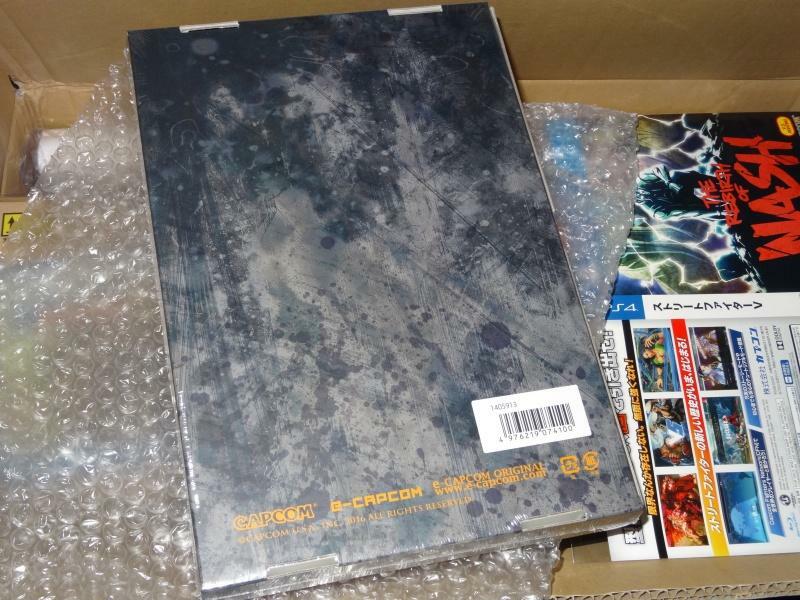 64 pages, B5 size. 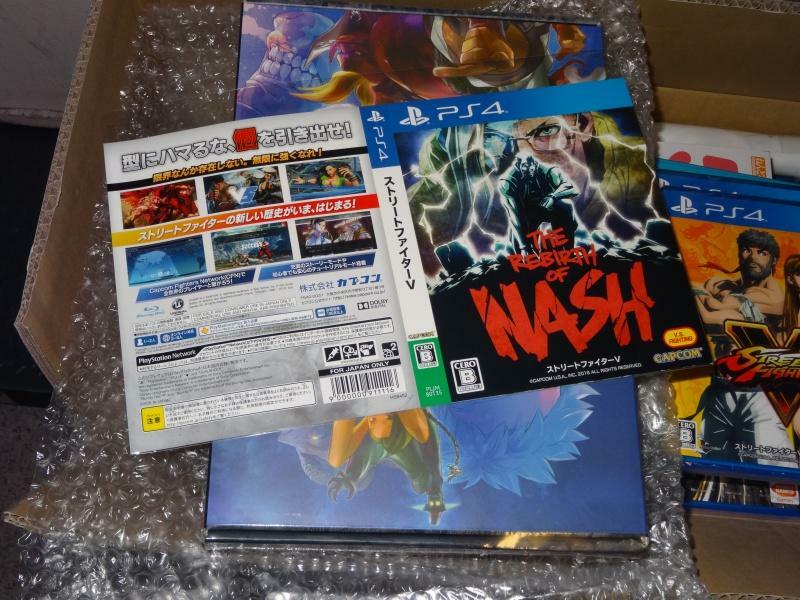 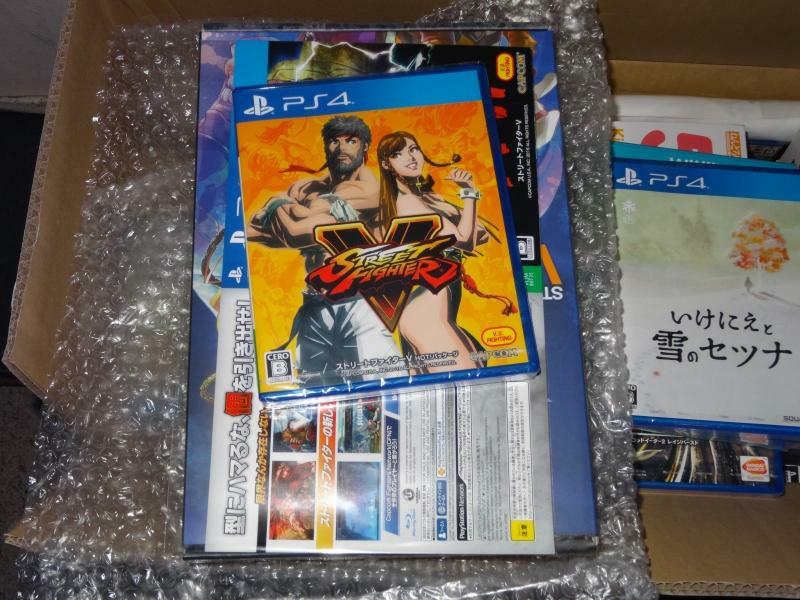 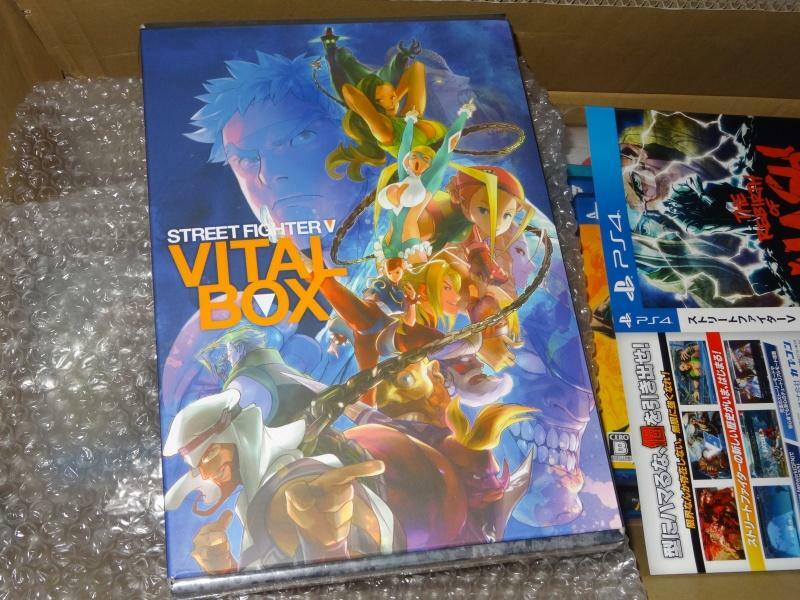 Capcom packs everything into an original box for compact storage.